About 125 people participated in last week’s quiz. Participants scored highest on a question about what Fort Lewis College is doing to help boost enrollment, with 88 percent of respondents correctly answering partnering with Purgatory Resort to offer first-year students a free season ski pass. This week’s quiz features questions about a recent burglary, the Citizen of the Year award, Charlie Daniels’ new book, and more! 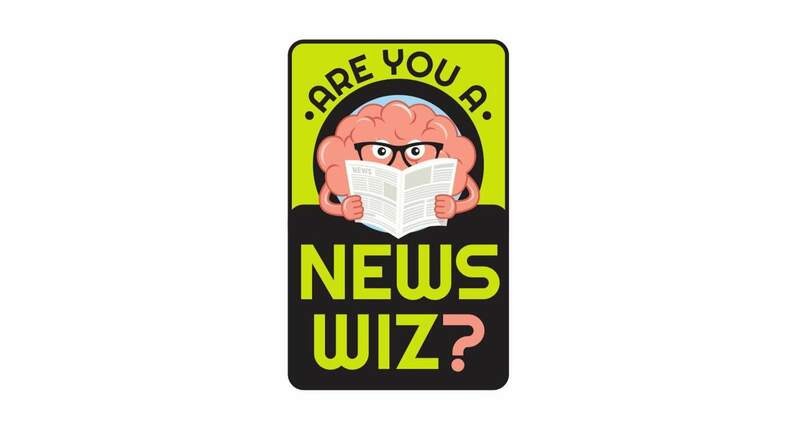 To take previous news quizzes, click here.